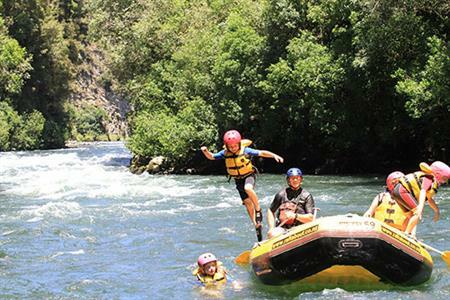 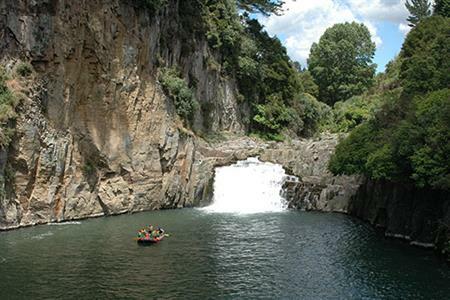 The Rangitaiki Grade 2 scenic trip is an extraordinary adventure for the whole family (ages 5 and up) and those wanting time on the water to enjoy the spectacular scenery. 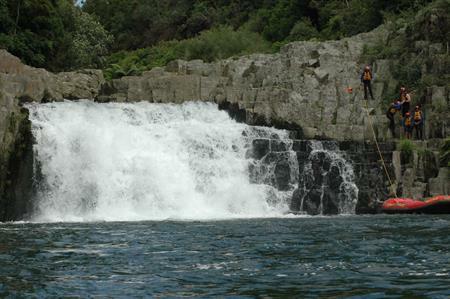 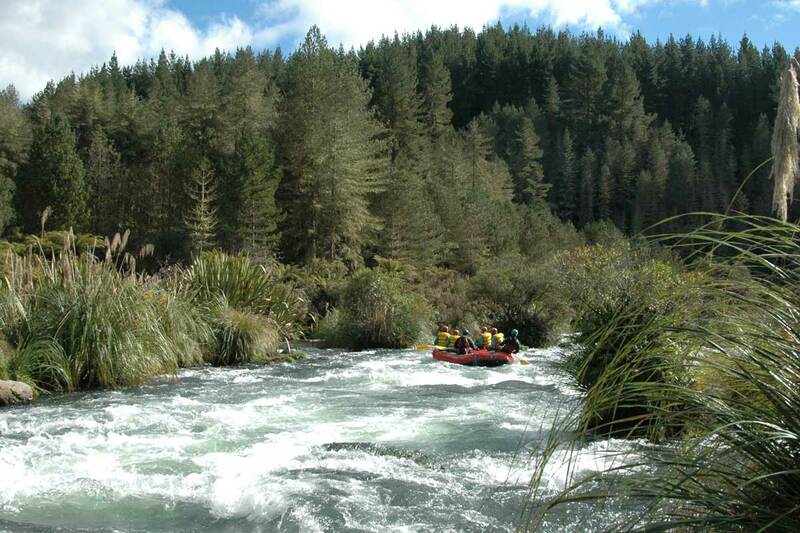 The expedition starts at the base of Aniwhenua Falls in the lower Rangitaiki River. 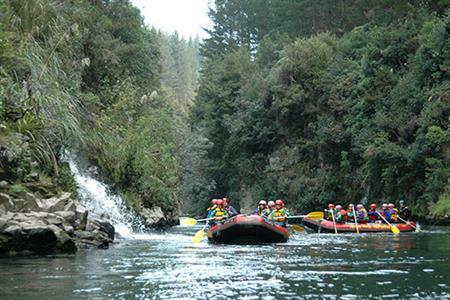 Spend 1.5 hours on the water as you paddle past cascading waterfalls, lush native forest and through the striking rock gorge. 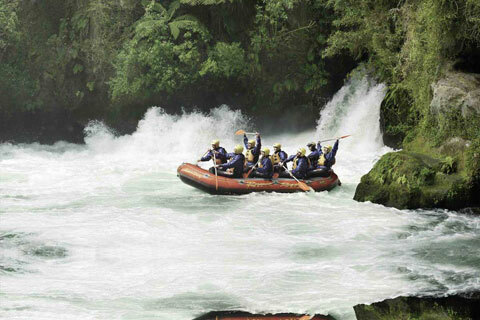 Feel the thrill of rushing white water without going through it – it’s the best of both worlds! 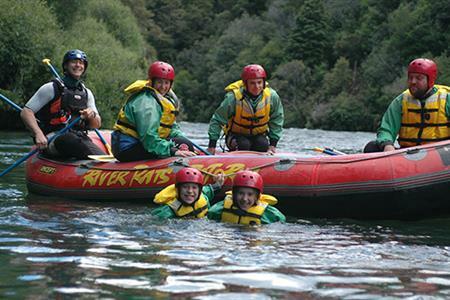 The full expedition is 5.5 hours including a picnic style lunch, Rotorua transfers, safety training and river time of approximately 1.5 hours. 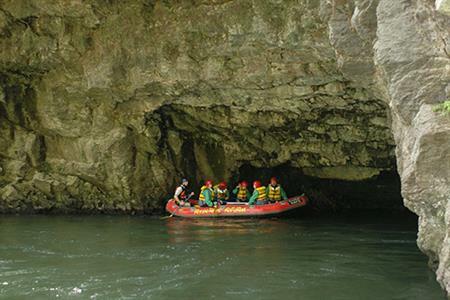 You don’t need rafting experience for this one but you do need to be able to get down the rock step formations to start the journey. 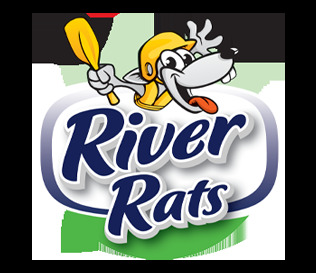 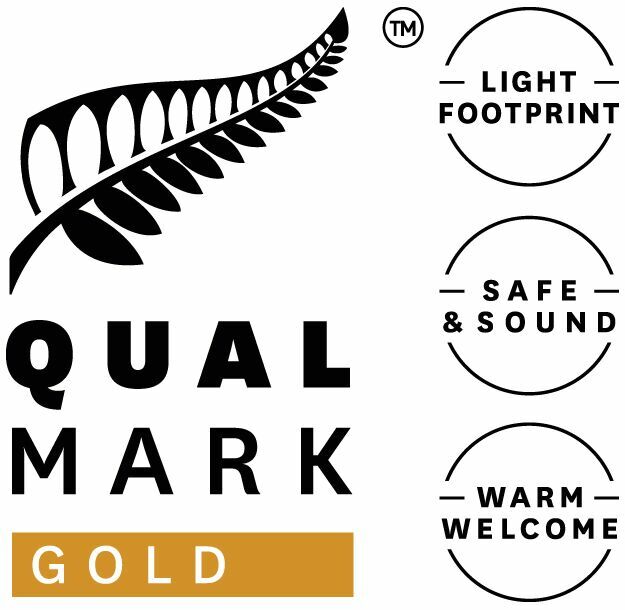 Complimentary pick up is available from your central Rotorua accommodation or, if you prefer, you can meet us at River Rats Base in Murupara.